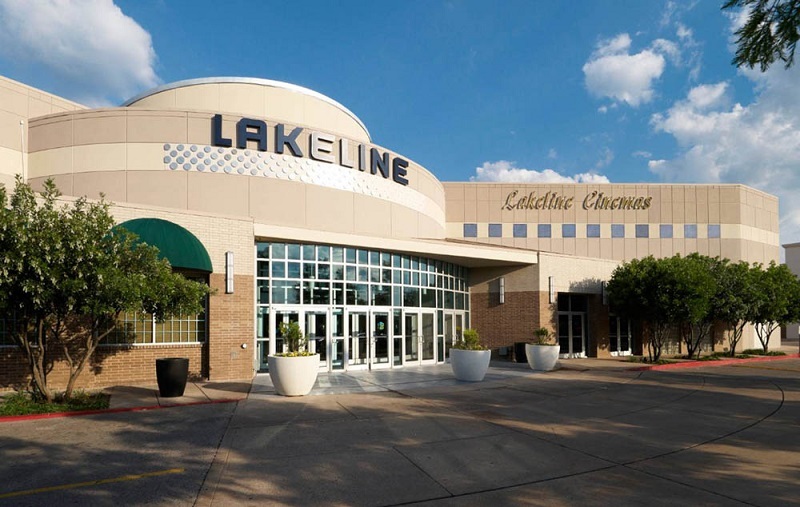 Do Business at Lakeline® Mall, a Simon Property. 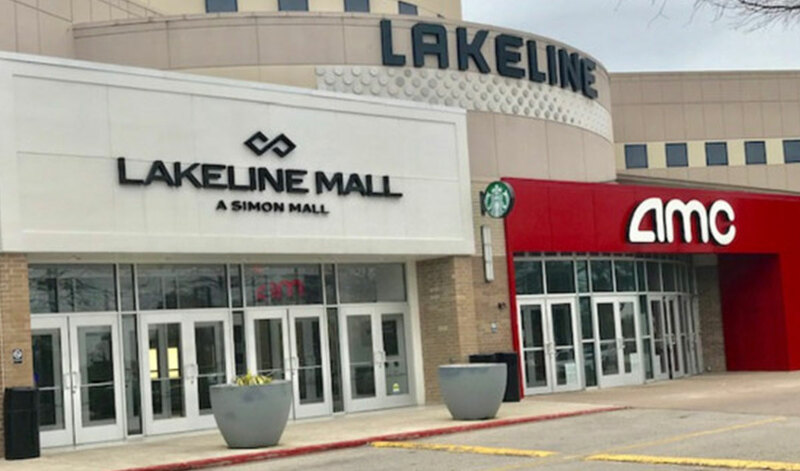 If you love to shop, you'll love Lakeline Mall! Lakeline Mall is home to Dillard's, JCPenney and Macy's. The mall also includes more than 150 specialty stores, a 9-screen theatre and a Food Court featuring dazzling architecture!